Tickets can be purchased at LiveNation.com, the Fox Theatre and Little Caesars Arena XFINITY box offices and Ticketmaster.com. 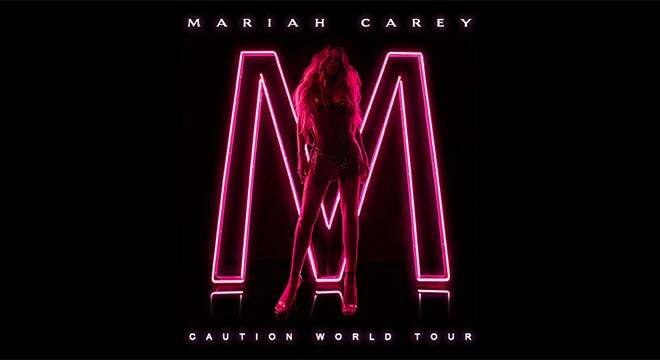 To charge tickets by phone, call (800) 745-3000.
International singing and songwriting icon Mariah Carey has announced her upcoming “Caution World Tour” set to kick off in February 2019. The multi-platinum selling, multiple Grammy® Award-winner will bring the 22-city Live Nation produced outing to the Fox Theatre on Friday, March 8 at 8 p.m.